Do you want to restore that youthful look, but would rather avoid the surgeon’s knife? 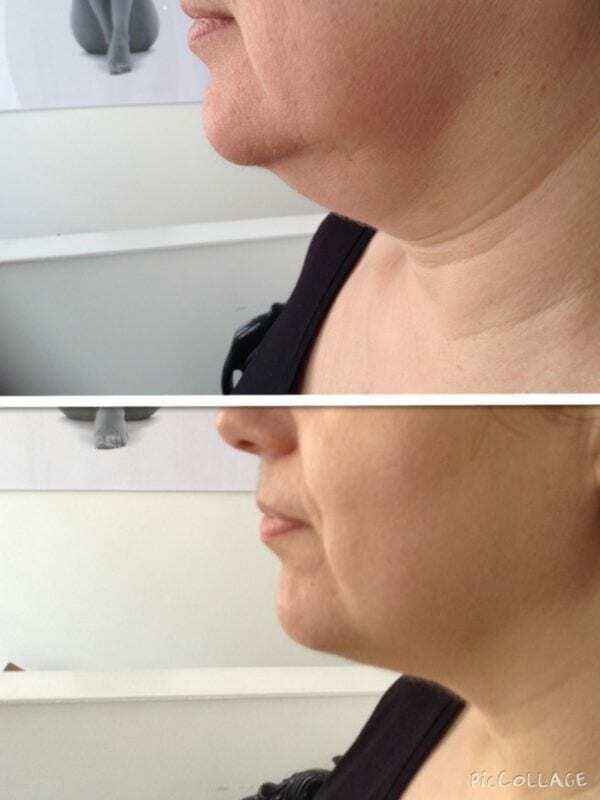 Well, the good news is, that with Reflect’s range of advanced skin tightening treatments. Cosmetic Surgery for most people is now a thing of the past! Skin is as individual as a personality. Therefore, it is unlikely that just one treatment option will give you the long-term results that you desire! One option doesn’t treat all! Reflect has invested in six advanced technologies. To ensure that we always have the tools to give you a lasting youthful appearance. Along with the healthy glow. Our experts will help you to decide, which of the Award Winning options or combinations is right for your skin type. That will significantly increase the results. Wrinkles and a loose saggy skin are a natural part of ageing. The reason for this is that the collagen content of our skin reduces. Collagen is a naturally occurring protein that keeps the skin supple. Near Infrared, Radio Frequency, Refirme, and HydraFacial technology. Can help to stimulate the bodies natural production of collagen. And restore the youthful appearance of the skin. Unlike other treatments that work only temporarily on the muscles. This combination of advanced, proven technology delivers fantastic instant results that improve over time. Contact the clinic to find out more. The following treatment options all stimulate the natural production of collagen, leading to a more youthful appearance. HydraTite – This is a non-invasive, non-surgical procedure that delivers instant results with no discomfort or downtime. Refirme – This is a non-invasive procedure that enables you to achieve a more youthful, toned and lifted appearance. Near Infrared – The treatment is a non surgical skin tightening treatment delivering instant and lasting results. Micro Needling – The principle behind this treatment is simple, it is a non-surgical skin- tightening treatment. Remedy Lift & Tone Facial- will also improve the texture of the skin, increase circulation and encourage rejuvenation and cellular activity. Derma Fillers – treatment takes 10 to 20 minutes and discomfort is minimal as very fine needles are used.